Federation of Television and Radio Artist, Actors Equity Association and New York SAG-AFTRA/WGAE Film Society. International entertainer - Actor, singer and dancer!! 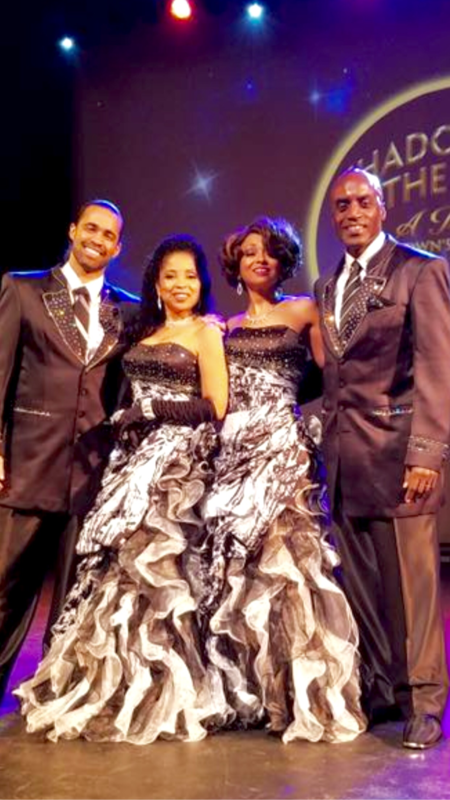 Larry Stephen Hines portrays the iconic Sammy Davis Jr. in his one man show. Willie in Master Harold .......and the Boys at Cape May Stage! 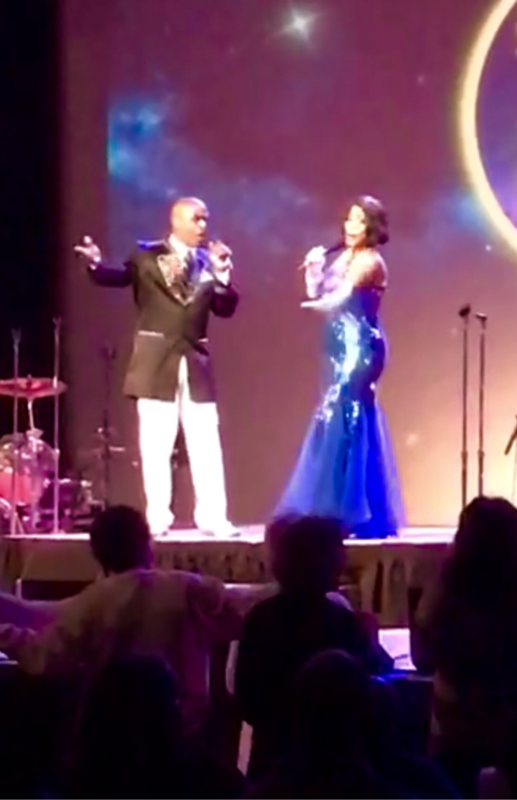 Actor, Singer, Dancer, Choreographer & Sammy Davis Jr. impersonator. Larry Stehen Hines, an accomplished actor, singer and dancer has worked in television and film as well as theatre nationally and abroad. His studies of the dramatic arts were at Herbert Berghof Studio under Joseph Daly and Edward Morehouse, Maryland Academy of Dramatic Arts under the instruction of Morris Engle and Ralph Tabakin and a two year Meisner program at Ward Acting Studios under Wendy Ward. Vocally Larry received training from Jack Waddell, Lola Hayes, Ira Siff and at the Shigo Voice Studio under Daniel James Shigo. Mr Hines took his dance studies to the Westside Dance Project on a ballet scholarship . He also studied at the Alvin Ailey American Dance Theatre, Phil Black Dance Studio and Broadway Dance Center. His tap skills were enhanced under the tutelage of Maurice Hines, Henry Le Tang and Phil Black. Larry has graced the big stage with his talents in Broadway's Play On! at The Goodman Theatre in Chicago, Sophisticated Ladies, Starlight Express, A Chorus Line, Grand Hotel, Smokey Joe's Cafe, The Wiz, My One and Only, Blackbirds of Broadway, Tap Extravaganza, Lyrics of Andy Razaf, Five Guys Named Moe, Best of Broadway, A Christmas Carol, Sammy Davis Jr. - The Ultimate Entertainer, Ain't That A Kick In The Head, Rain, Whose Life Is It Anyway, Master Harold and the boys to name a few. 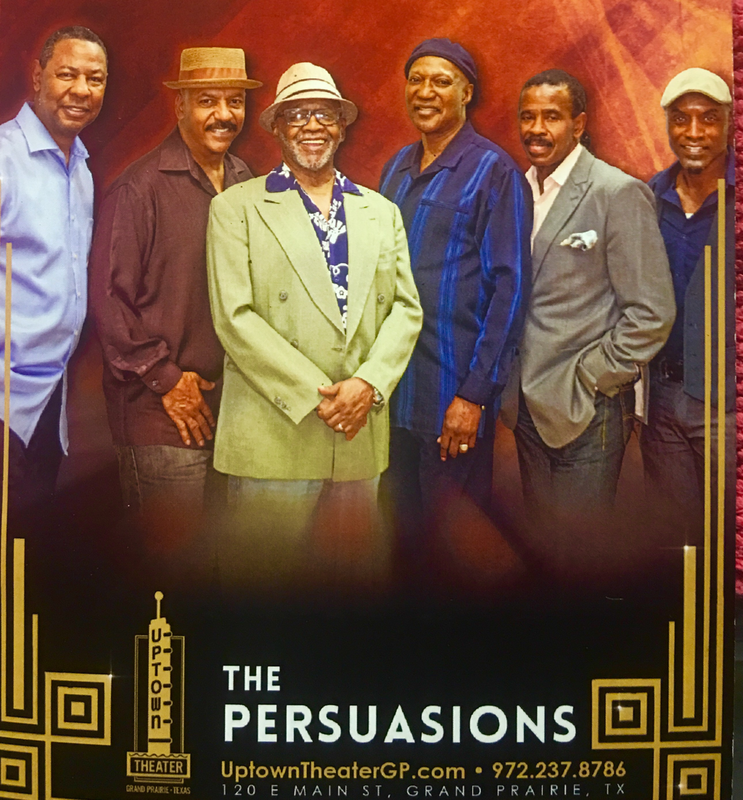 Larry has worked with some of the top directors and choreographer in the business including Andre De Shields, Mercedes Ellington, George Faison, Frankie Manning, Arlene Phillips, Sheldon Epps, Sammy Fields and Curtis Farrow and toured with Freda Payne, Dee Dee Bridgewater and Cissy Houston. 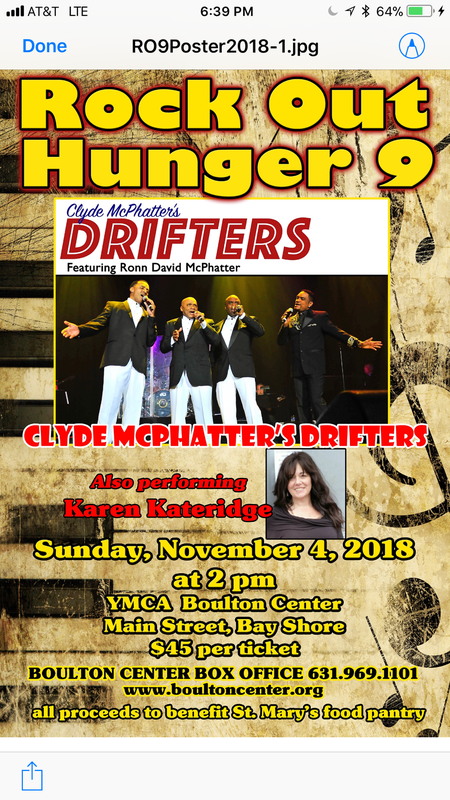 He has toured across country with The Drifters, The Platters, The Temptations, The Four Tops, Gladys Knight and the Pips and The Persuasions paying tribute to these legendary groups. 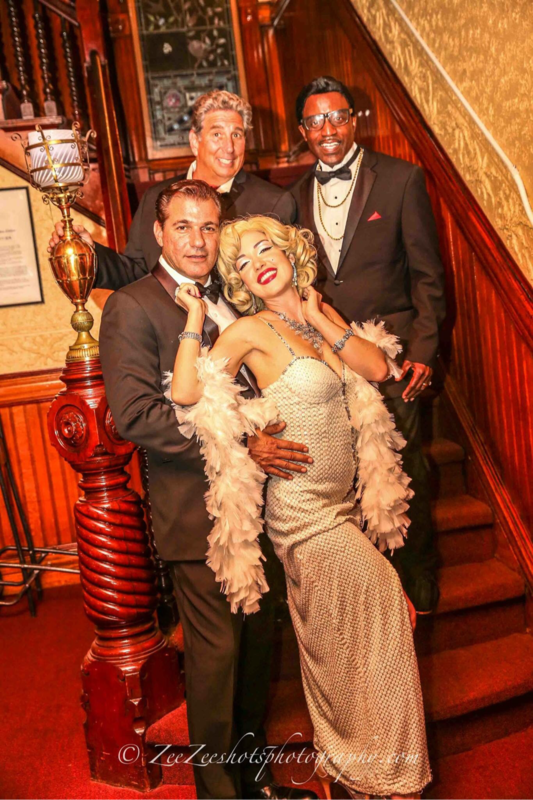 As choreographer Larry choreographed A Doo Wop Christmas for the Hilton Hotel in Atlantic City, Cash Contraption at the Tripicana Hotel in Atlantic City, Tap Dance Mania at The Triad Theatre in NYC, Shadows of the 60's Tribute to Motown and choreographer of the hit off Broadway musical The Widow and Miss Mamie that garnered 5 Audelco Awards including best musical. 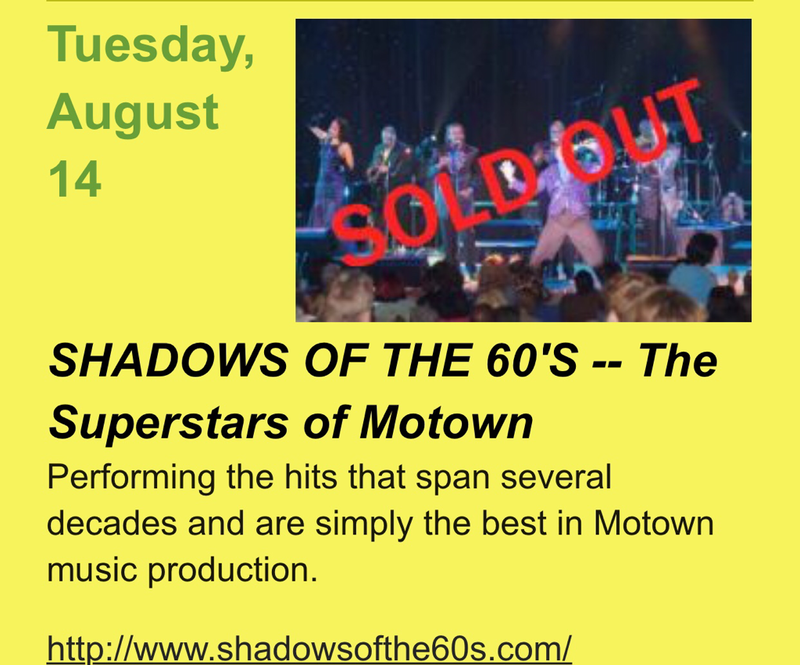 Currently Larry can be seen with the New York Rat Pack as Sammy Davis Jr., The Clyde McPhatter Drifters featuring Ron McPhatter and Shadows of the 60's - Tribute to Mowtown directed and produced by Dave Revels. Larry also can be seen in numerous commercials, TV and Film productions. 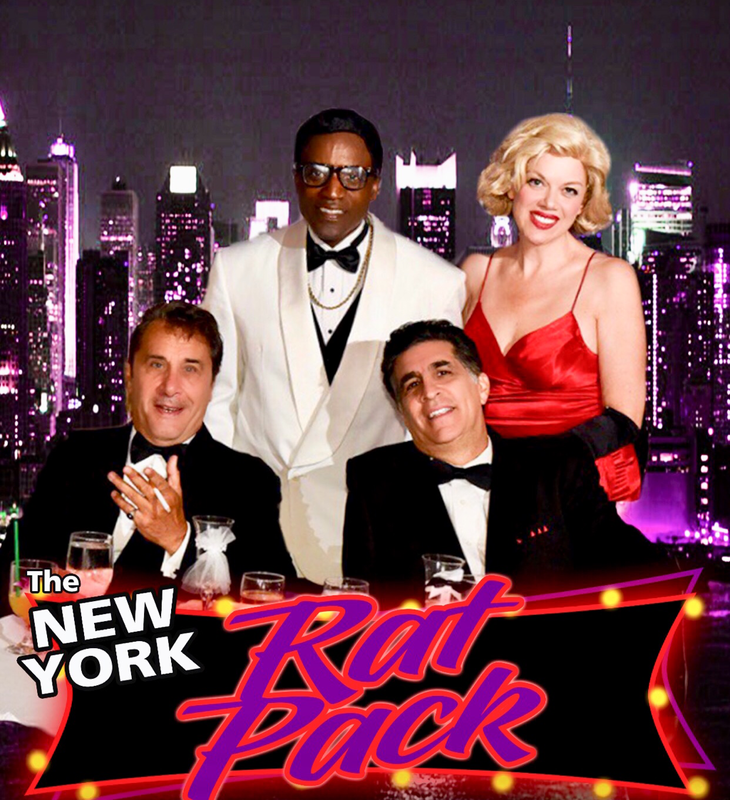 The New York Rat Pack!